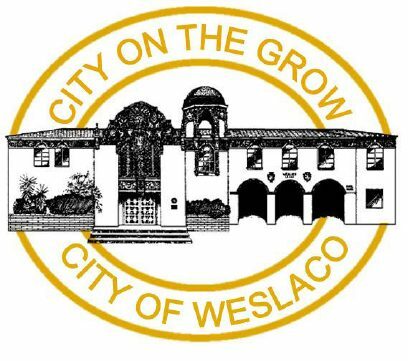 Officials notified all Weslaco residents to boil water before consuming it after a water line ruptured late Saturday at the city’s water plant. Residents should boil water for two minutes and allow it to cool before consumption “to ensure destruction of all harmful bacteria and other microbes,” according to the notice posted on the city’s social media platforms Sunday. The fix could take up to 48 hours, leaving the boil water notice in effect until water pressure is up to state standards, according to City Manager Mike Perez. Residents do not need to take precautions when bathing, but are asked to reduce water use until repairs are made. The Texas Commission on Environmental Quality requires water providers, such as the city of Weslaco, to issue the notices when water pressure falls below state standards. Water line breaks often prompt water boil notices. A few residents who live on Sugar Cane Drive near the plant do not have water, according to Perez. City crews cannot perform the major repairs in house, prompting the city to accept bids from companies who can replace the pipe at the water plant.